I’ll leave the full memo after the text, so you alone can see the future of Health Division. Anyway, I must say that Health Division has potential, and I really started to see the bigger picture, not just with consumer products, but with some ideas that surfaced in the past few months. One thing I am not certain of, what will this constant shaking of consumer products mean for the Nokia brand itself. We know what Nokia as a brand means to people. It can be summarized with few following words: connection, warmth, care, positiveness… But, when you try to explain someone that in every product there is love inserted in and then you just shut it down like it newer existed, then you are pretty cold. But, there were many products that Nokia pushed really high and then it took its wings after the D&S department. Let us remember Nokia N1 tablet, Z Launcher, Here Maps if I may mention also, Nokia OZO and now bunch of Health gadgets. I get it, when economy is leading you then anything that is not bringing any profit will be shut down so that the most of you could survive. But, don’t shut down everything. Leave some good parts that can help you build confidence into your brand. Use the chance to have Nokia logo everywhere so you can easily push other products. I would definitely love to hear your opinion on all of this. How are you reasoning this? I wanted to take a moment to comment on today’s announcement that we have initiated a strategic review of our Digital Health business. I know that for some of you this will come as a surprise, and you may also be wondering what this means for our strategy. We have a number of incubation businesses across Nokia which we run as internal start-ups. Solve a problem, place a bet, build a product, insert yourself into the market, gauge your progress, learn from your mistakes, decide next steps. Our Digital Health business is one of those bets we have made, and certainly we have had some early success since we integrated Withings into Nokia. 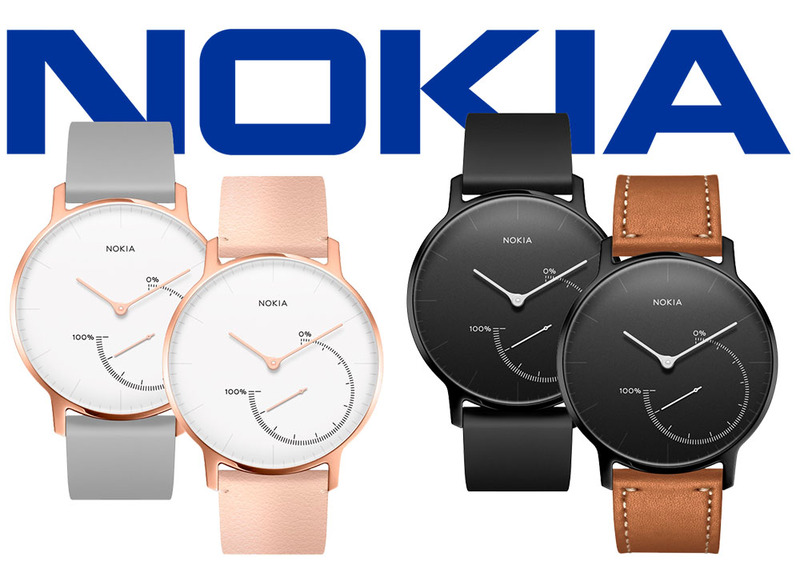 The Steel HR watch is a fantastic piece of technology and the reception of Nokia Sleep at this year’s Consumer Electronics Show was very encouraging. However, rather than only falling in love with our technology, we must be honest with ourselves. In its entirety, our Digital Health business has struggled to scale and meet its growth expectations. Currently, we don’t see a path for it to become a meaningful part of a company as large as Nokia. Thus, we are conducting a strategic review to determine the best next steps for the business. Once we know more about possible future steps, we will inform impacted employees, as well as engage employee representatives in line with local legal requirements and practice, where needed. 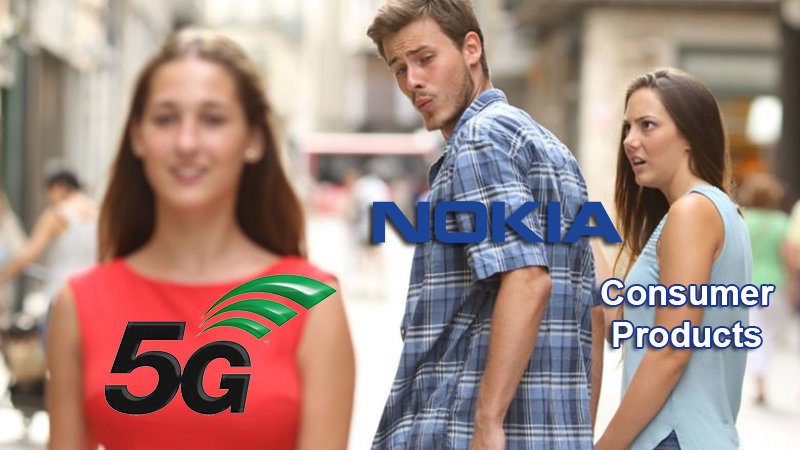 What does this mean for Nokia? Following the strategic choice we have made will allow us to focus and transform Nokia to be a business-to-business and licensing company in Telecoms and Industrial Automation. We will continue to have opportunities to address the IoT opportunity in Digital Health with private connectivity solutions, platforms and software, just no longer from a consumer product perspective. That being said, we will continue to have a play in the consumer world with brand licensing, and our brand will continue to be present with the smartly crafted deal we have with HMD Global. We are pleased with their success in their first year of operation, where they have grown their revenue nicely and firmly established themselves as a serious player in feature phones and smartphones; Nokia branded mobile phones have leapt ahead of several other brands in only one year. This progress, along with the recent success of Networks and its end-to-end portfolio, has vaulted our brand from 335 to 188, making Nokia a top 200 global brand again ahead of many other renowned companies (source: Brand Finance 2018 ranking). For our strategy more broadly, we remain committed to incubating select new businesses. They are vital sources of innovation, they present opportunities to pivot Nokia and they keep us agile in a challenging and fast-moving market. Let’s not forget the early success of a number of incubation projects: SDN and SD-WAN (Nuage), Managed Services for IoT (WING) and Nokia Digital Automation Cloud (NDAC) are good examples here. Digital Health has given us a perspective on a new sector. It has opened conversations with companies and influencers outside our core business. We have learned from this, and with a sharper focus are using that knowledge to our advantage, just as 5G and IoT opportunities are accelerating.